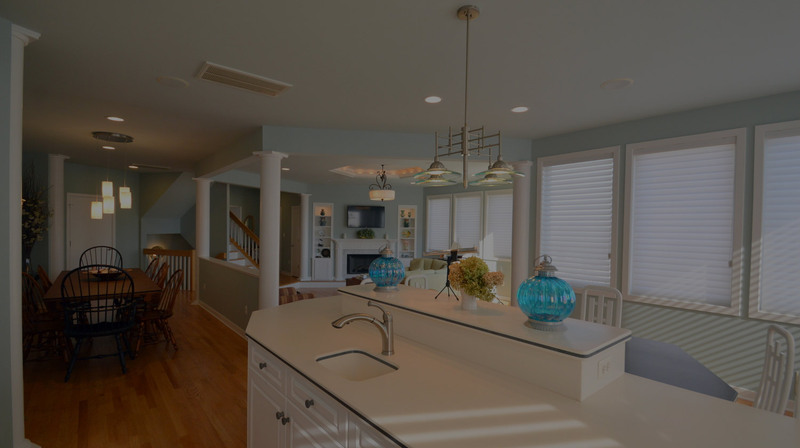 Jersey Dream Design Center works closely with partners to be the only contractors to call for all your kitchen and bath renovation needs in NJ. 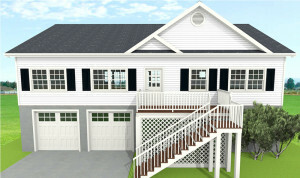 A member of our design team will sit down and work with you on your vision in our showroom. 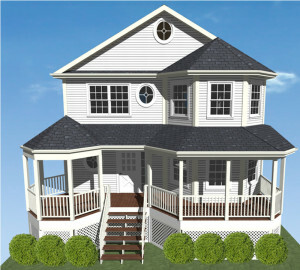 Our goal is to realize your dreams without exceeding your budget, regardless of the size of the project. 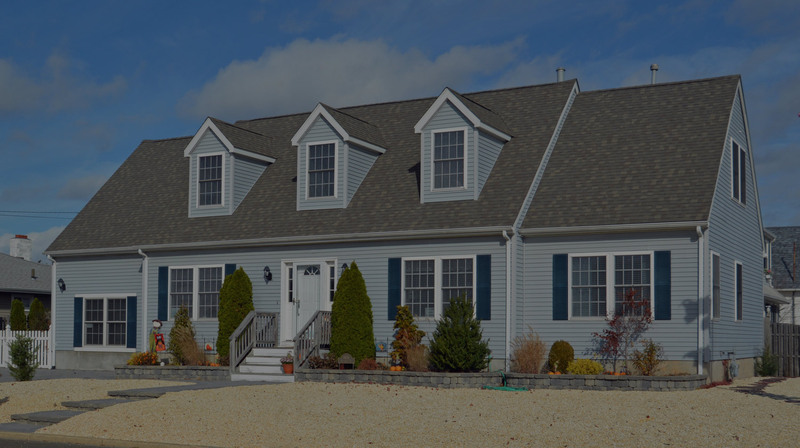 Our partner, Dreamhomes’ showroom is conveniently located in Point Pleasant allows our customers to get inspiration while picking out those kitchen cabinets and bathroom tile for their renovation in NJ. 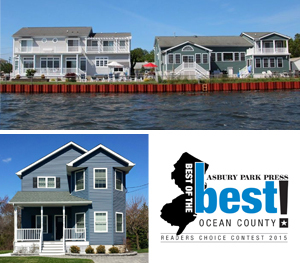 From repairing flood damage to raising an entire home, Jersey Dream Design Center partners with top modular home companies to offer a complete range of services as your home renovation contractor, encompassing kitchens, bathrooms and everything in-between. 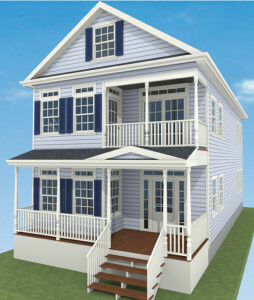 We proudly offer home renovation services throughout Monmouth and Ocean County, and throughout the Jersey Shore. 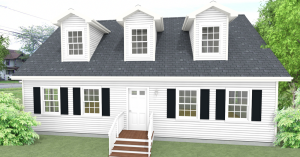 We offer a no-obligation consultation during which our team will evaluate your project and find out more about what you would like to achieve in order to recommend the best course of action. 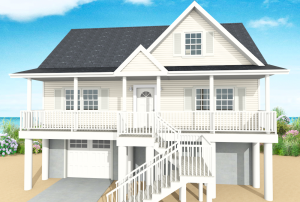 Our goal is to realize your dreams without exceeding your budget, no matter what the size of the project. 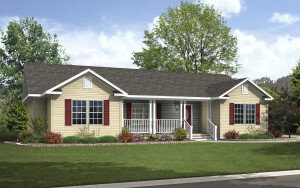 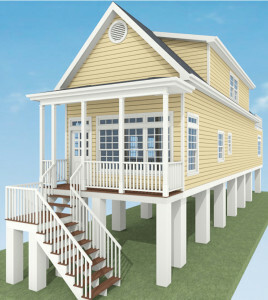 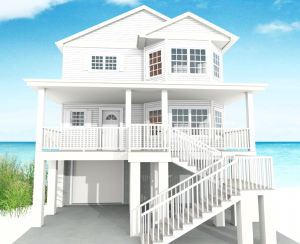 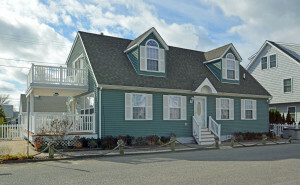 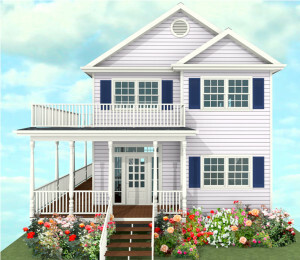 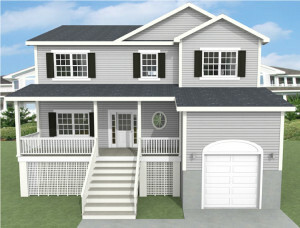 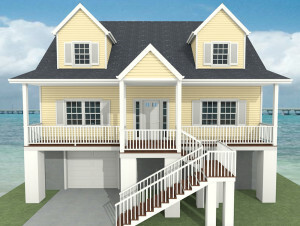 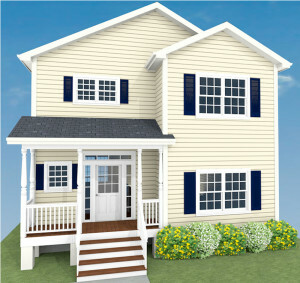 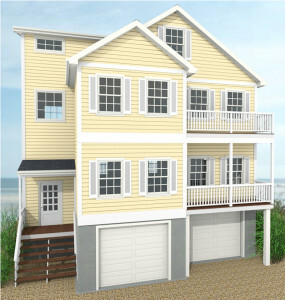 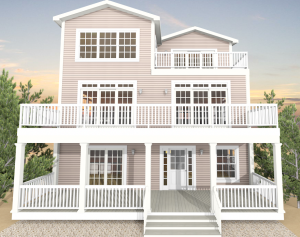 For almost 30 years, Jersey Dream Design Center has been the premier builder of modular homes in NJ. 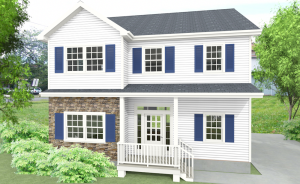 Recently, Jersey Dream Design Center has partnered with Dream Homes, to deliver competitive pricing, and experience for our customers. 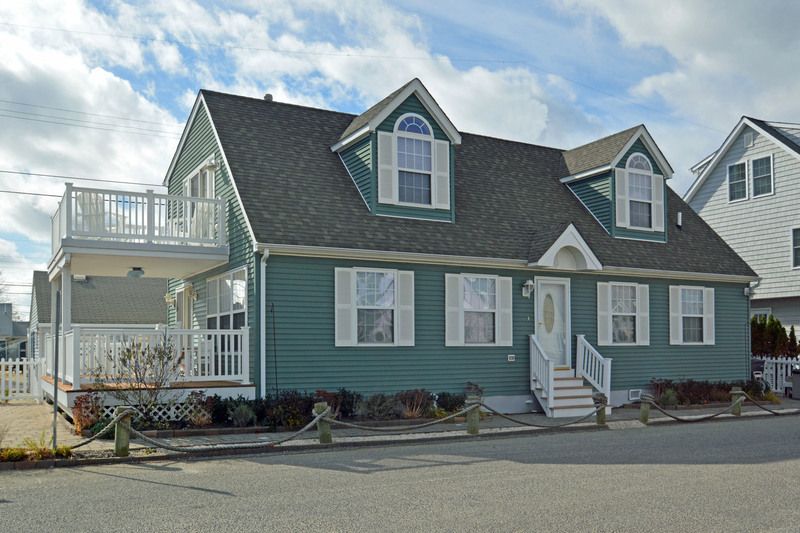 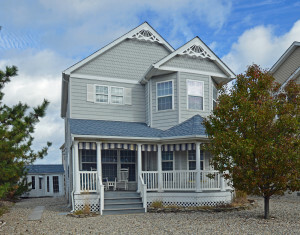 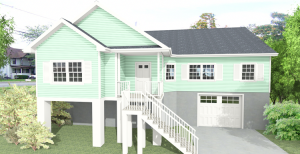 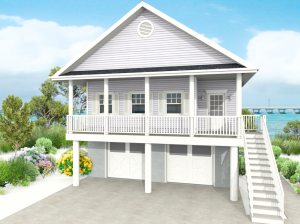 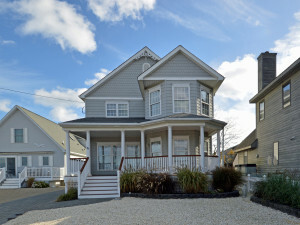 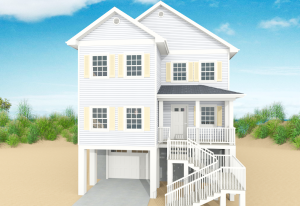 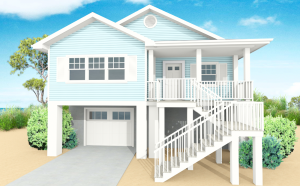 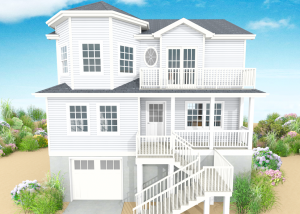 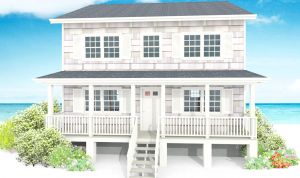 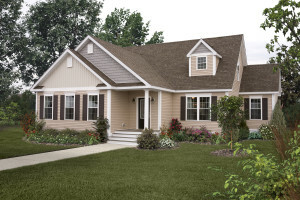 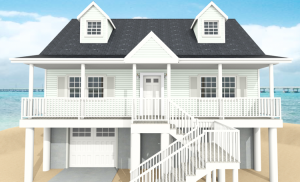 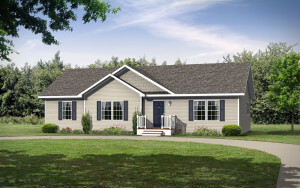 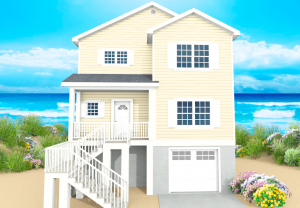 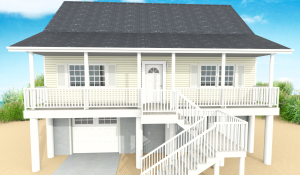 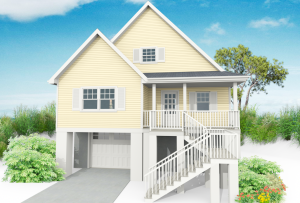 With a wealth of experience in constructing and assembling the perfect home, Jersey Dream Design Center defines proficiency when structuring New Jersey modular homes, in towns such as Brick and Toms River. 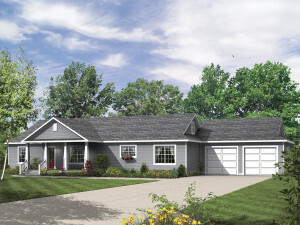 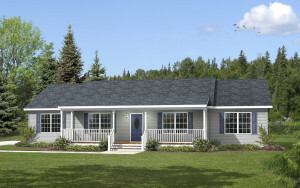 By using modular parts constructed in a factory, modular homes are built to higher production values than traditionally-built homes and are constructed faster without sacrificing quality. 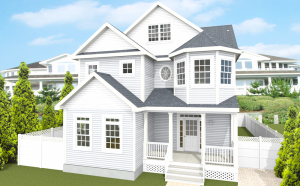 Our skilled team handles every part of the process, protecting you from the stress and hassle that many associate with building a new modular home in NJ. 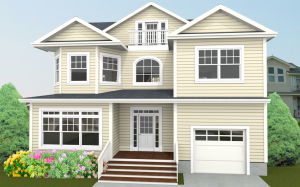 Jersey Dream Design Center proudly partners with Dream Homes to bring superior service that drives every aspect of how we conduct business as a modular home builder and home renovation contractor in NJ. 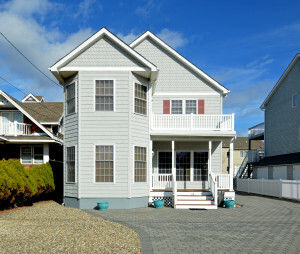 We provide a wide range of services for customers throughout the Jersey Shore area. 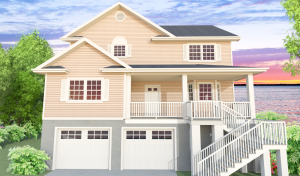 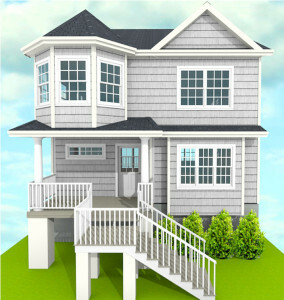 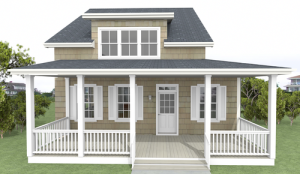 From purchasing a quality New Jersey modular home to reinvigorating your current property, we have you covered. 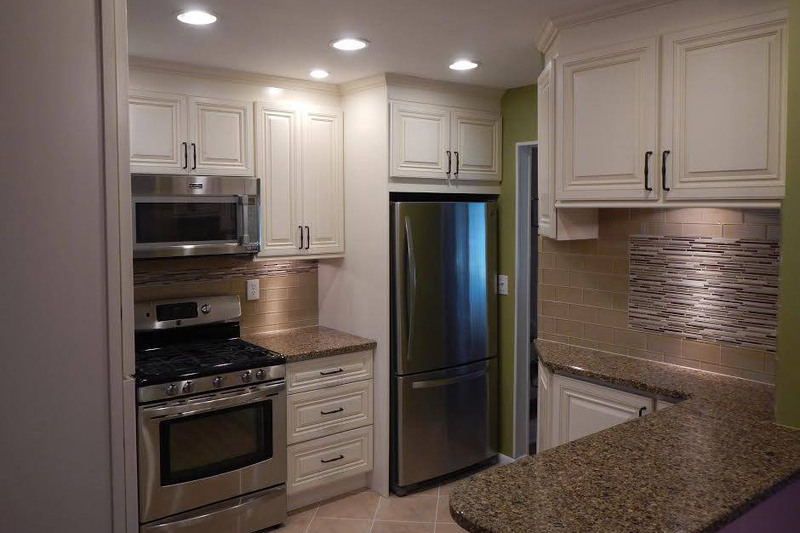 We just finished our kitchen remodeling with Jersey Dream Design Center and I must say the experience was great. 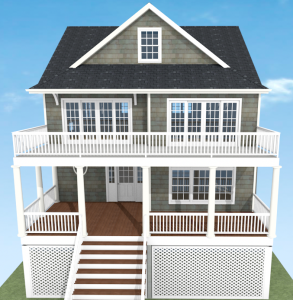 From the showroom visits to the design stage to actual construction was a rewarding experience. 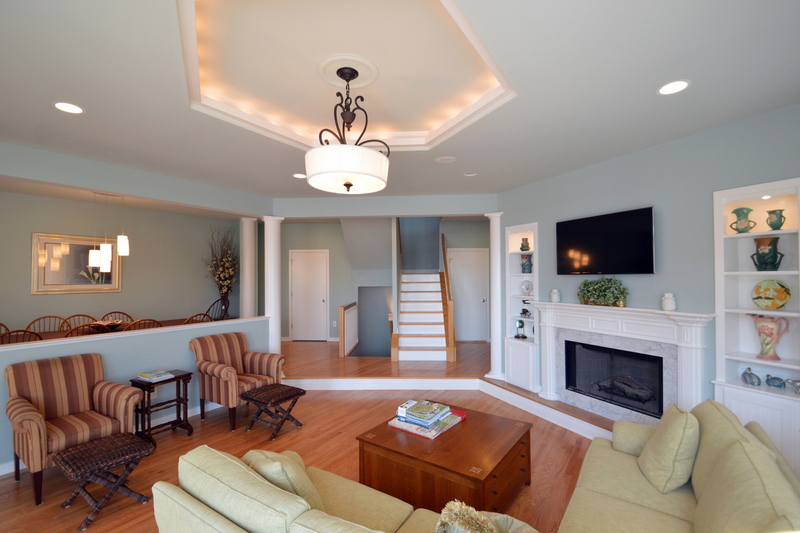 The work crew were real professionals and the workmanship was outstanding. 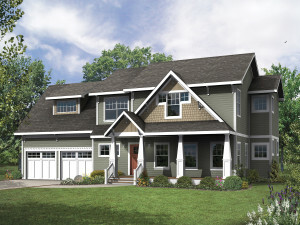 Would certainly choose them for future projects.